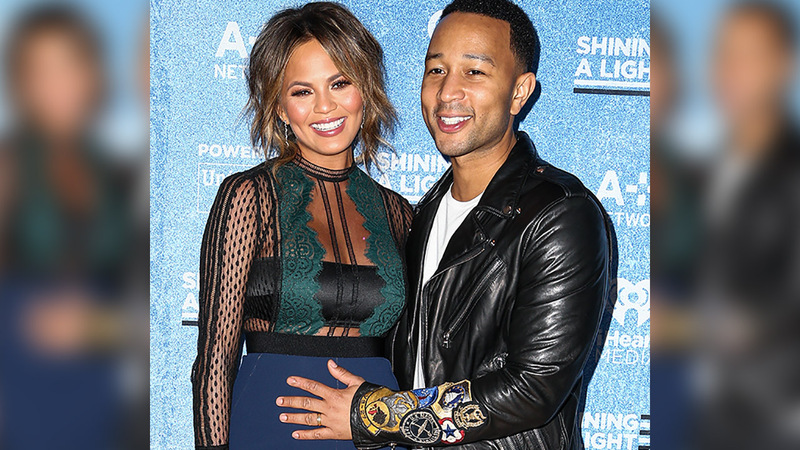 John Legend and Chrissy Teigen's family just got a little bigger. The model announced on Instagram Sunday she and the musician welcomed their first child -- a baby girl. "She's here! Luna Simone Stephens, we are so in love with you! And sleepy. Very sleepy," she wrote. The couple has yet to share many details about her birth, only saying Luna was born 6 pounds and 11 ounces. The couple, who wed in 2013, announced they were expecting their first child in October. Teigen was open about her struggle to conceive. On her daytime talk show "FABLife," the model spoke about her struggle to get pregnant during an emotional discussion. "I will say, honestly, John and I were having trouble," Teigen confessed. "We would have kids five, six years ago if it'd happened. But my gosh, it's been a process!"